CHICAGO -- A strong-arm robber stole cellphones from two pedestrians less than an hour apart Friday afternoon in the Lakeview and Logan Square neighborhoods on the North and Northwest sides. 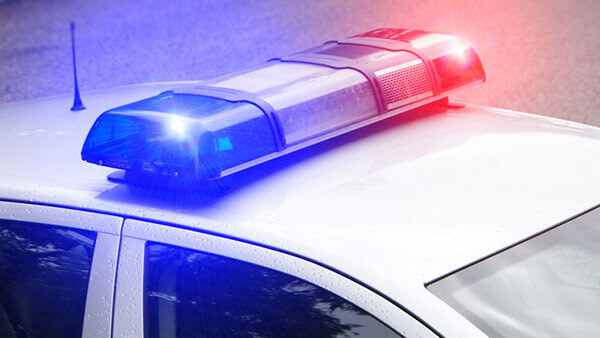 In both incidents, a male approached a lone female pedestrian, forcibly took her cellphone and left the area in a waiting gold-colored Honda Odyssey minivan, according to a community alert from Chicago police. The first robbery happened about 2:40 p.m. in the 3500-block of North Ashland Avenue, police said. The second happened about 3:30 p.m. in the 1800-block of North Campbell Avenue. The suspect was described as a black male between 16 and 23 years old, standing 5-foot-7 to 5-foot-8 and weighing 140-170 pounds, police said. He had brown eyes, black hair and a dark complexion and was wearing a gray hoodie and baggy blue jeans. The Honda Odyssey had an Illinois license plate of H855843 and was previously reported stolen, police said. Anyone with information about the robberies or the suspect is asked to call Area North detectives at (312) 744-8263.